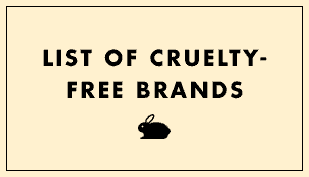 97 views March 16, 2019 Is It Cruelty-Free? 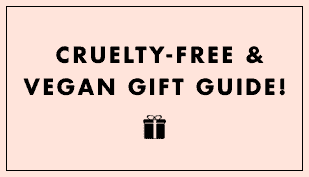 I was just watching a YouTube video for dupes of the UD Born to Run and Zabrena (YouTuber) talked about Ccolor cosmetics being an excellent dupe. 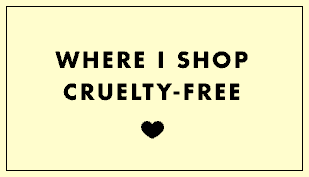 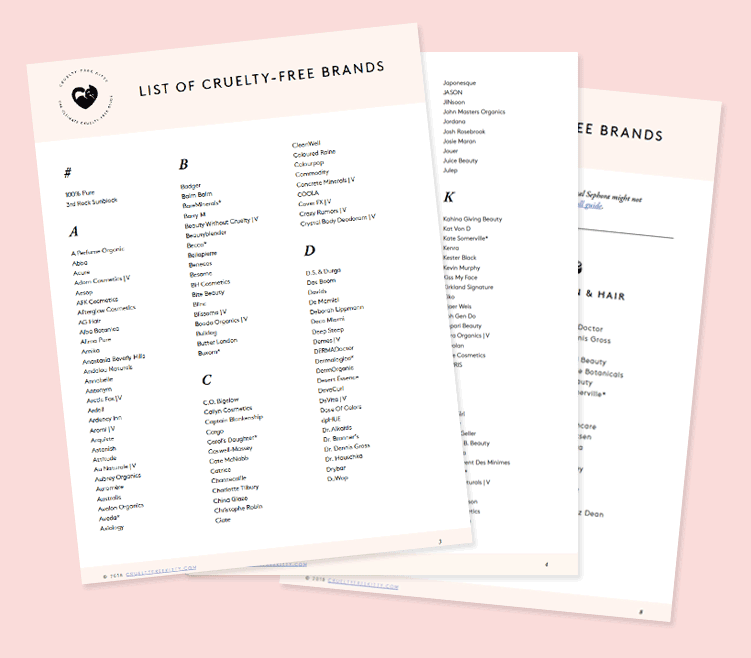 The website claims they are (of course).https://www.ccolorcosmetics.com/pages/about I want to see if they truly are cruelty free before buying.